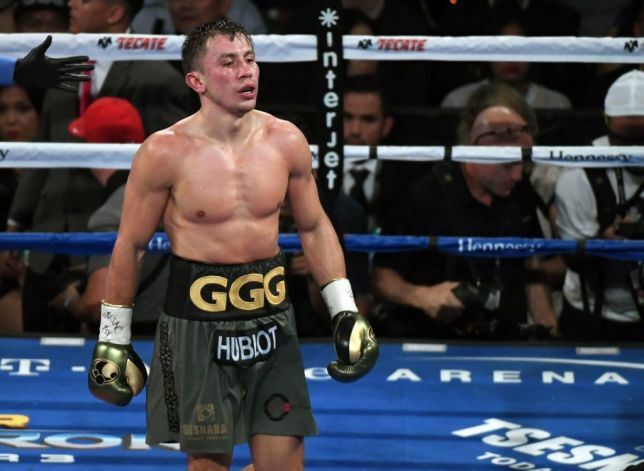 Former WBC, IBF, WBA middleweight champion Gennady ‘GGG’ Golovkin (38-1-1, 34 KOs) is all set to fight Contender series winner from Canada Steve Rolls on June 8 at the Madison Square Garden in New York City. The fight will take place at the catchweight of 164 pounds and will be streamed live and exclusively on DAZN. 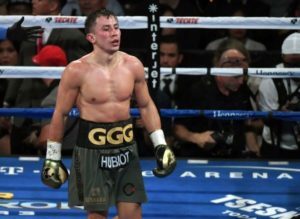 Gennady Golovkin signed an exclusive deal with DAZN earlier this year. Golovkin is coming off of a majority decision loss to Mexican superstar Saul ‘Canelo’ Alvarez last September. A trilogy fight will Canelo is also on the horizon if the Mexican wins his next fight against IBF champion Daniel Jacobs on May 4. Steve Rolls, on the other hand, was also excited for this fight.